We are heading to Greece for a friend's wedding in Kastellorizo later this year, we will arrive into Athens then depart via Rhodes and Crete to Istanbul. 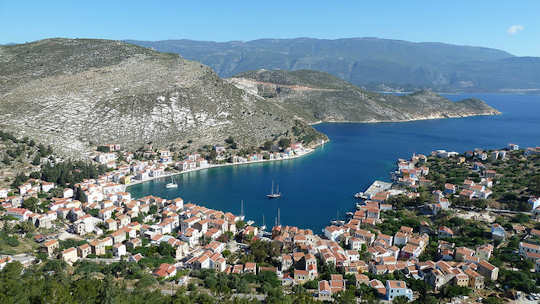 We have 5 days of activities planned for us on Kastellorizo but we would like to visit Athens, Rhodes and Crete before and after this.We will then take a week in Turkey. Overall we will take a full month in Greece. What would you suggest seeing in Rhodes and can you suggest accommodation? What are your suggestions for the best trip around Crete please? We would love to see Knossos in Crete and can we fit in Santorini? We are so happy to hear about your upcoming wedding trip to Greece. We are so excited for you! As you may need to book your international flights soon, we have put together some ideas. However, keep in mind that if you purchase the right sort of ticket, you will have plenty of flexibility , for itinerary and date changes, over the coming months. Of course, I would encourage you to spend at least 5 nights in Crete, if you can take the opportunity. It is a large island and there is so much to see. It also has a different character than your other destinations. I have included our e-book below, which outline 5 days in the west of the island, this could be used to create an itinerary. This is written as driving tours but the information can also be used for day trips from a central location. Below is a suggested itinerary with mid-range accommodation suggestions. All these are ideas only and you may build your trip any way you prefer based upon these tips. Your flight options from Australia to Europe are outlined below. Explore the Old Town of Rhodes and take a trip to Lindos on the east coast. All sorts of airlines and options are available to get to Crete from Australia. You can use any European city as a hub, and fly that national airline. KLM Dutch Airlines - has some very good fares; this would mean a stopover in Amsterdam. Singapore Airlines - we prefer to use Singapore as a stopping point on a continuous journey. Singapore Airlines flies direct from Singapore to Athens generally three times a week. This gets us to Athens in just under 24 hours flying time. Here are the information pages from our website that will help with background knowledge and your own trip planning. 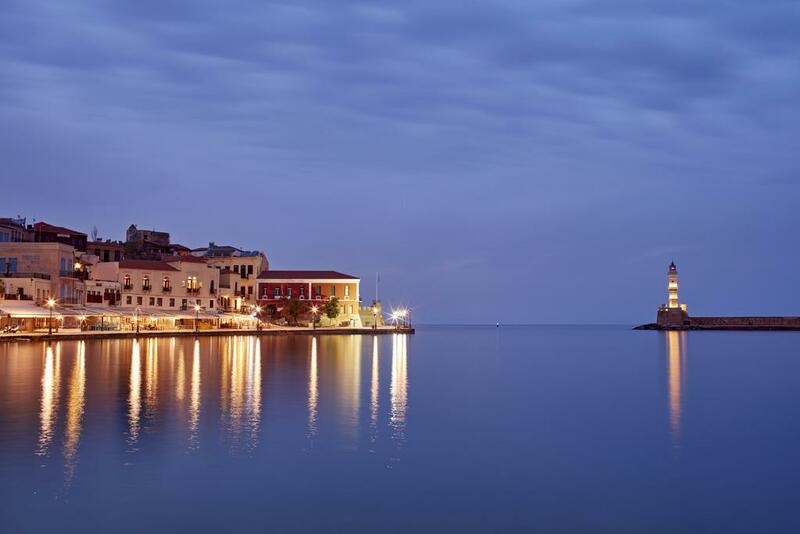 Athens Rhodes Kastellorizo Crete - including Santorini is easy in this itinerary - below you will see the islands come alive in pictures with tips and ideas for your special holiday. Explore the Ancient Agora of Athens at the base of the Acropolis - this is the green heart of the city unknown to many visitors. 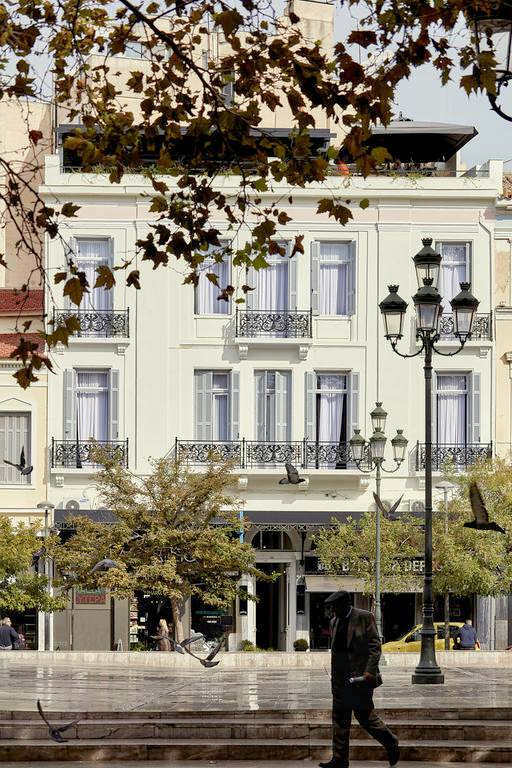 We suggest staying in Plaka which is very central and sits at the base of the Acropolis, so you can walk there. Plaka is full of history and quiet streets. Many of the streets are pedestrianised. Cafes and restaurants and atmosphere galore. 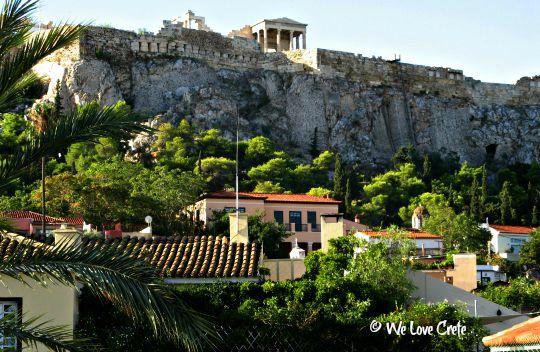 We suggest choosing a hotel with a view to the Acropolis - here was my view at breakfast on my first morning in Athens. Magic! Kastellorizo Harbour - a deep sided harbour surrounded by terracotta-roofed homes, steep sided hills provide a perfect setting for a traditional Greek village. Your hotel sits directly on the harbour, looking across the water to the colourful homes. Kastellorizo Village homes are colourful and reflect on the clear waters of the harbour - life is full of time and slow, restful days. Athens Rhodes Kastellorizo Crete. In Rhodes stay within the walls of the Old Town and stroll through the narrow streets which are brimming with history. This is a UNESCO Heritage site. 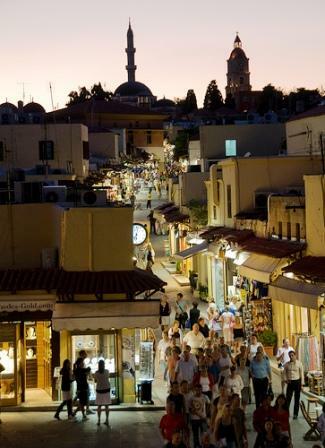 Soak up the atmosphere of Old Rhodes Town on Socratou Street. Lindos is a spectacular village to visit on Rhodes island. 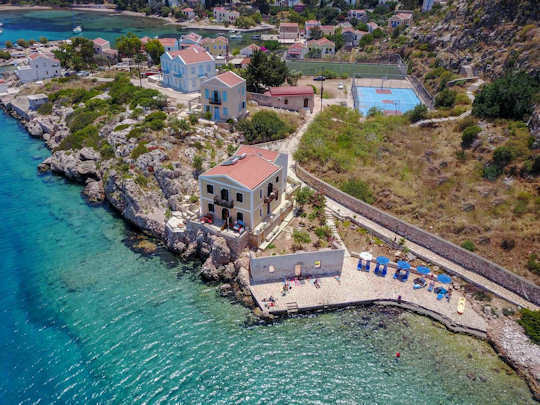 Located 50 km south of the Old Town, visit the beaches, the ancient acropolis and the white-washed village itself, with many funky bars and restaurants. Athens Rhodes Kastellorizo Crete. In Santorini, enjoy the magestic views from the edge of the caldera. Visit the ancient acropolis, local wineries and the laid back open air cinema. 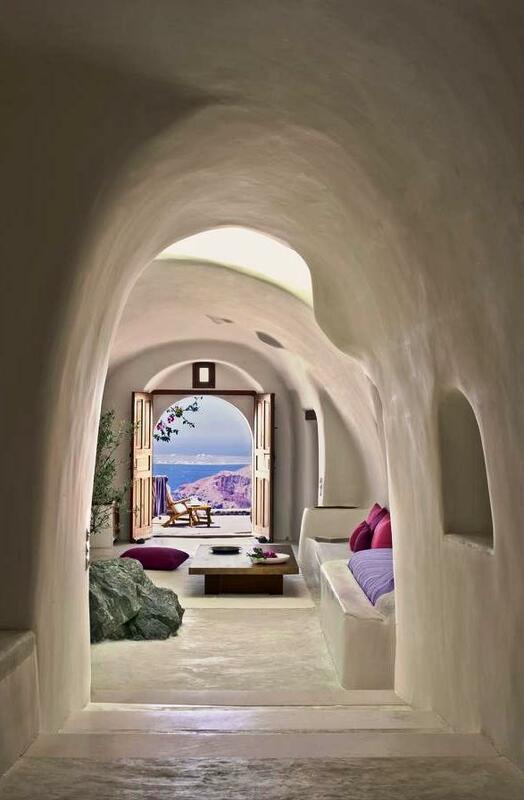 Experience the atmosphere of ancient Santorini by staying in a cave hotel. The modern hotels are very comfortable, nestled into the rock, with spectacular views. Such colours and perspective are the poetry of Santorini. 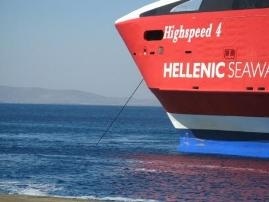 Take the fast ferry from Santorini (Thira) to Heraklion in Crete in less than 2 hours. Athens Rhodes Kastellorizo Crete. 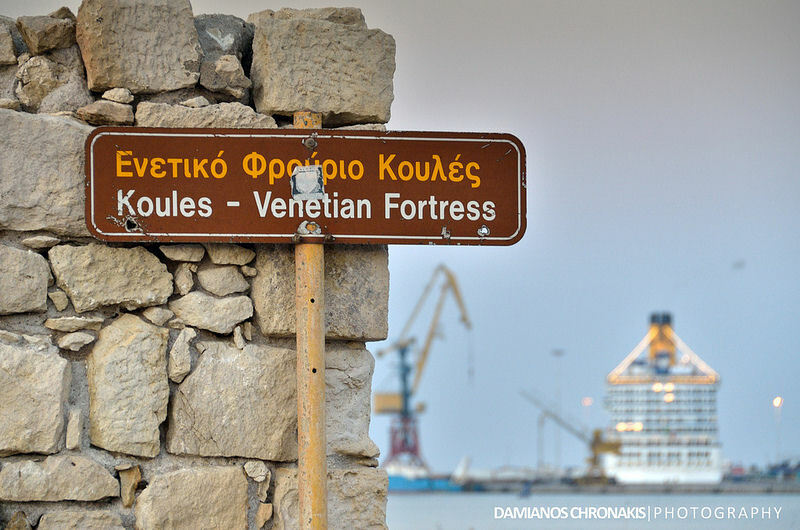 Arrive on Crete at Heraklion, a vibrant, busy capital town where the modern ferry port sits next to the Old Venetian Port. We suggest staying close to the port as you will arrive in the evening from Santorini. 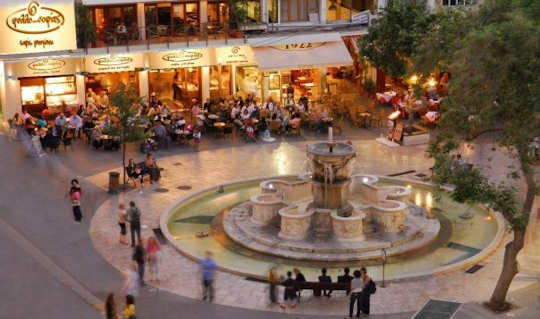 Enjoy the lively cafe bar district of Heraklion in Crete. 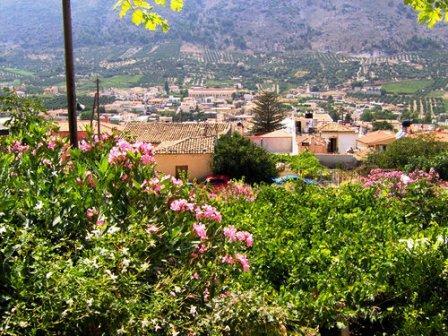 It is possible to get out into the countryside of Crete quickly after arriving in Heraklion. 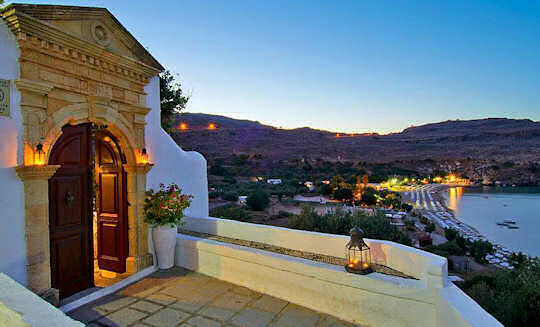 Consider staying your first night in Archanes Village just 14 km from town. 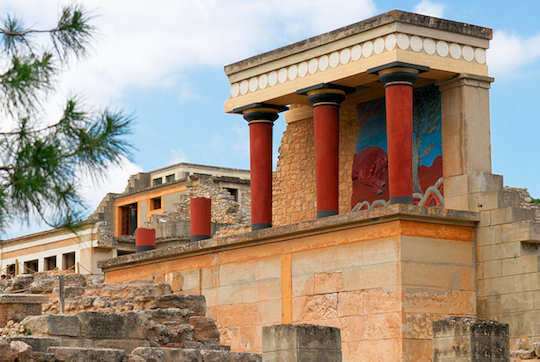 Knossos Minoan Palace is one of the most visited archaeological sites on Crete as it shows a fascinating history of a culture that was perhaps the first civilisation in Europe. This palace ruin is partially reconstructed to give you an idea of how it might have looked in Minoan times. Visit here easily from Archanes Village just 7 km away. 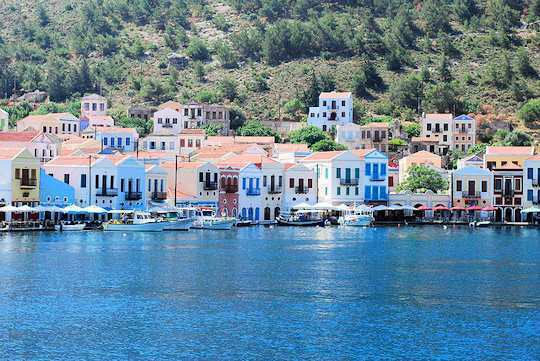 Athens Rhodes Kastellorizo Crete - we have written this ebook to help visitors design their own holiday around Crete.